The Board holds a study session at the Ed Center this Thursday, January 14th, beginning at 5:30 pm. If you can’t attend, please watch via live stream. Prior to the 5 pm meeting, students from Arvada High School’s orchestra kick off the evening with a 5 pm performance. During the first hour of the meeting, the board will hear from the district Human Resources leadership team on employee compensation strategies, workforce issues and recent decisions. In looking at the team’s presentation, we are struck by the “We Are Jeffco” slide (slide 4) where it specifically calls attention to Jeffco’s 5,690 “effective educators.” We’re wondering why it isn’t just labeled “educators” or broken down into highly effective, partially effective, effective, etc. Also, it’s interesting to see that total salary and benefits for Jeffco staff lags inflation by 7%! Slide 14 of the presentation is just heartbreaking — where classroom teacher turnover dropped in Boulder, Cherry Creek, DougCo and Littleton, there was a frightening spike in turnover in Jeffco. We’ve got to turn that trend around! District leadership asks a great question: “are we able to attract and retain quality staff?” Jeffco uses EPI (Educators Professional Inventory) for all licensed classroom positions. This teacher selection tool predicts an applicant’s potential impact on student achievement. In addition, there’s a presentation about Jeffco’s Strategic Compensation pilot, but too little time for a full discussion. The pilot looked at whether additional compensation for educators makes a difference in student achievement and evaluated which supports for teachers and principals have the greatest impact on student achievement. The findings show students do better when they have better (higher rated) teachers. Things that affect teacher quality include strong leaders/shared leadership, collaboration, professional learning communities, and rigorous evaluations with growth-focused feedback and associated professional development. The presentation doesn’t address the role of compensation. We hope the board asks for more information about this piece. We think the key is offering a competitive wage and an innovative, collaborative, supportive work environment. The strategic compensation pilot has been extended for a year with six elementary schools and two middle schools serving as learning model schools. Next up: honors and recognitions. Kudos to students from D’Evelyn, West Jeff Middle, Arvada West High, and staff from Jeffco’s North Area Athletic Complex. Correspondence since the last meeting includes many letters regarding Bradford Elementary’s change from K-6 to K-8. In addition, the Capital Asset Advisory Committee urges the board to address growth (Phase II of Sierra Elementary, K-8 at 58th Avenue and Hwy 93), plus overcrowding and aging facilities across the district. To address the board about an agenda item, sign up here. One highlight on the consent agenda: Jeffco only lost one more teacher compared to resignations for the same period last year. We hope the tides are turning. Also, we appear to have a new Chief Communications Officer – Diana Wilson – officially starting Jan. 19. She holds an MBA from CU Denver and has worked for the past two years for the Westminster Fire Department. We very much look forward to seeing Jeffco Schools move forward with a fully-functioning communications department again. The board will also discuss the process to complete Superintendent McMinimee’s summative evaluation for the 2014/2015 school year and goals for this school year (15/16), which will be based on the district goals (ends) set by the board. The board has discussed revisions to district goals, but have not arrived at a revised set of goals. When will this occur? The first item in the discussion agenda is a resolution pertaining to the $15M underspend (largely from unfilled positions) that was going to be used by the prior board to fund the construction of the new school at Candelas. This resolution would authorize the return of that $15M from the Capital Reserve Fund to the General Fund, and this resolution acknowledges that the transfer will not result in an on-going deficit. But there doesn’t seem to be any further discussion or vote regarding what will be done with the $15M. Will it be allocated as recommended by staff, with $5M as a one-time compensation to staff and the remaining $10M to be held in reserves to offset any potential state reductions for 2016/17? Or are there other budget issues that weren’t addressed, including the request from Jeffco’s security department last fall, that might also benefit from these funds? Next, there’s recommendation to construct a K-8 school instead of a K-6 school at the Candelas site. This was previously part of the discussion, but WNW chose to ignore it and approve only a K-6 for reasons we never fully understood. 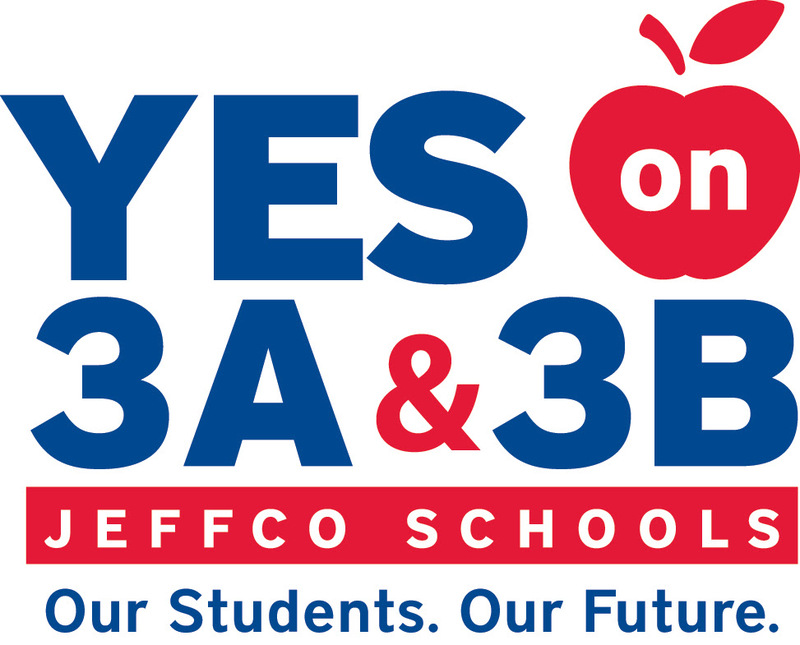 We’re happy to see a return to the district’s recommendation for a K-8 structure that will better address projected enrollment and make the most of Jeffco’s construction dollars on this project. There’s also a recommendation to use of Certificates of Participation (COPs), or other means of financing, in order to move forward with the much-needed construction of Phase II of Sierra Elementary School, which will provide seating capacity for an additional 250 students. Finally, the Board will discuss rejoining the Colorado Association of School Boards (CASB). Mr. McMinimee has previously recommended this action and we expect a vote to rejoin. The final major agenda items are review of policies pertaining to asset protection (EL-7); the school calendar (EL-14); and governance process, ends, executive limitations, and board/staff linkage. Only two minutes are allotted for this last item so we don’t expect to hear the board discuss revisions to Ends (district goals), but we do expect to hear more about Ends in the near future.